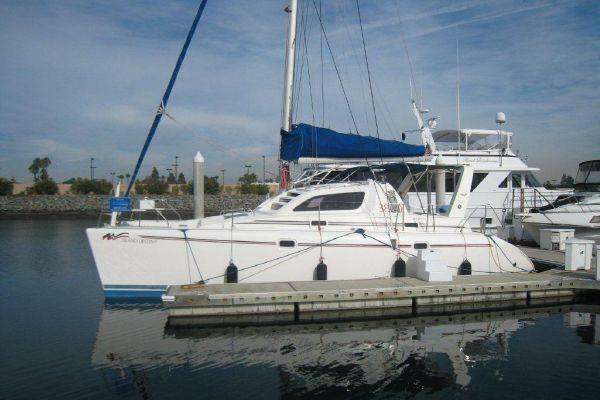 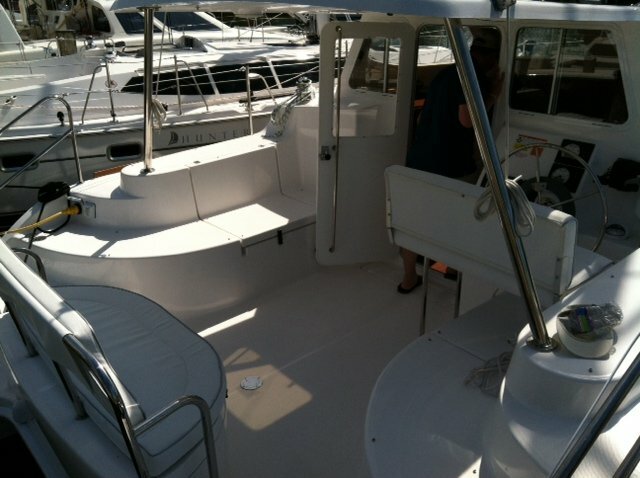 Charter this boat for the ultimate boating experience in San Diego. 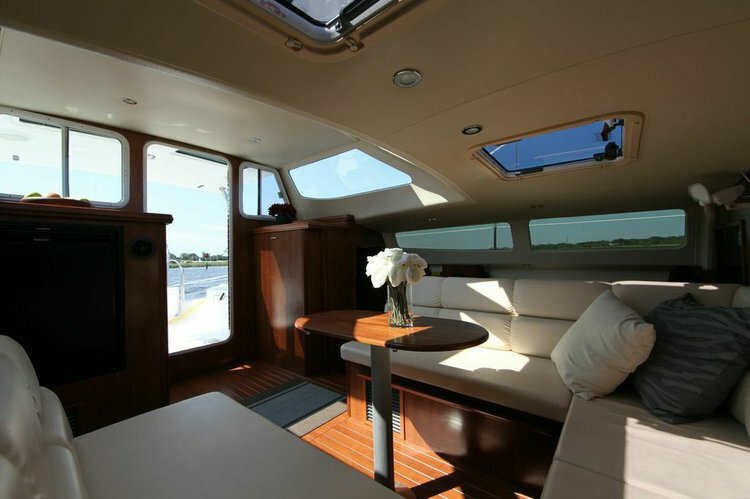 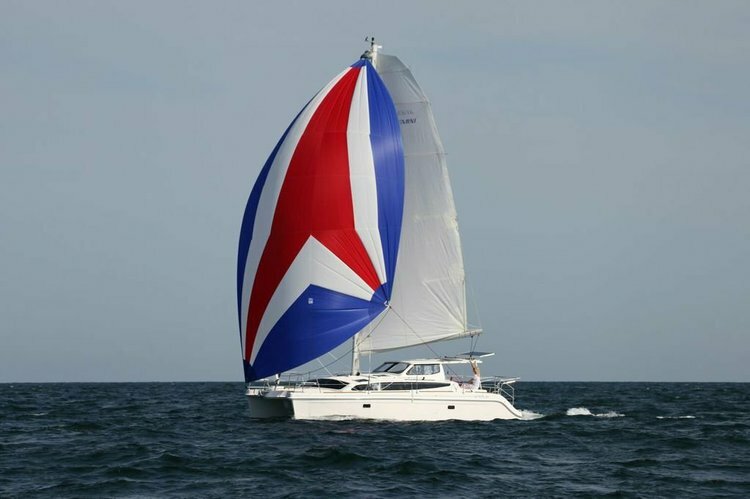 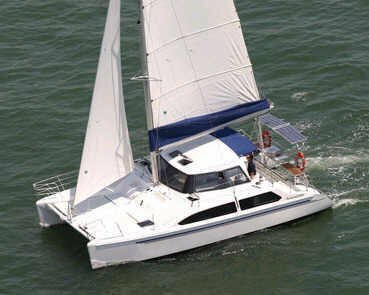 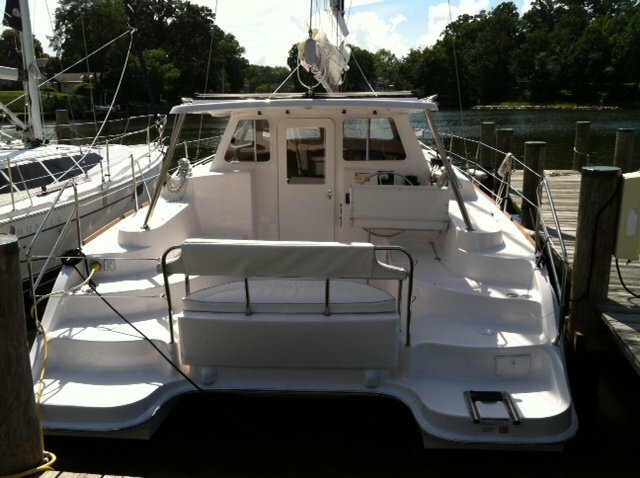 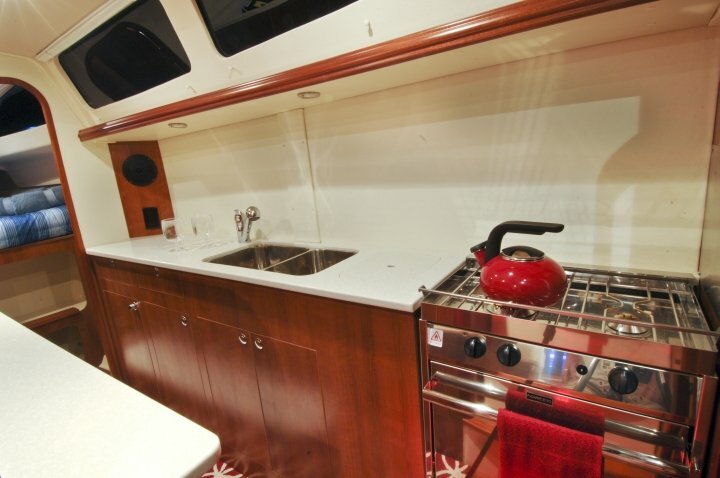 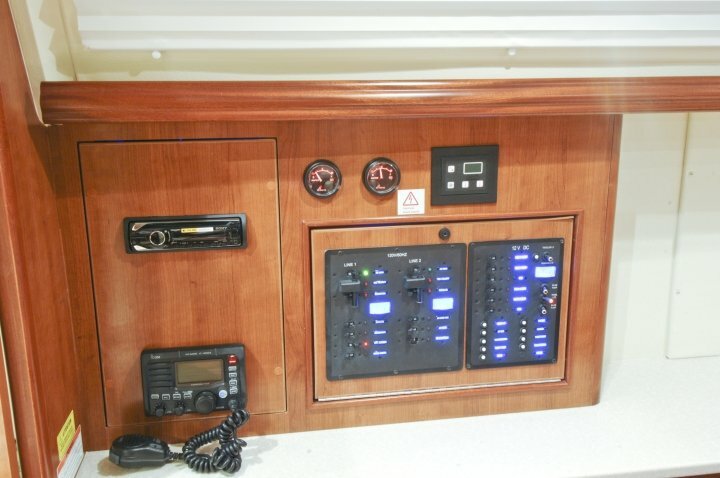 The entire layout of the boat has been totally redesigned and geared towards the maximum use and enjoyment for the owner or captain. 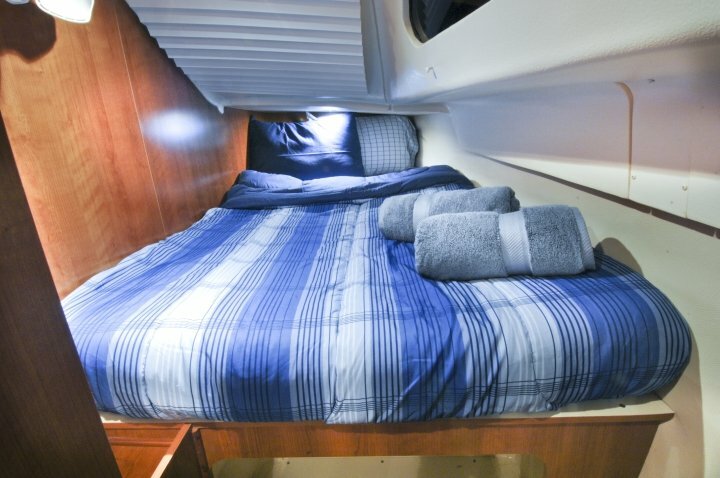 With the queen size master cabin accessed through the forward port hull and the head in the rear of the same hull, the new owners hull configuration provides ease of use, privacy, and a truly luxurious feeling overall. 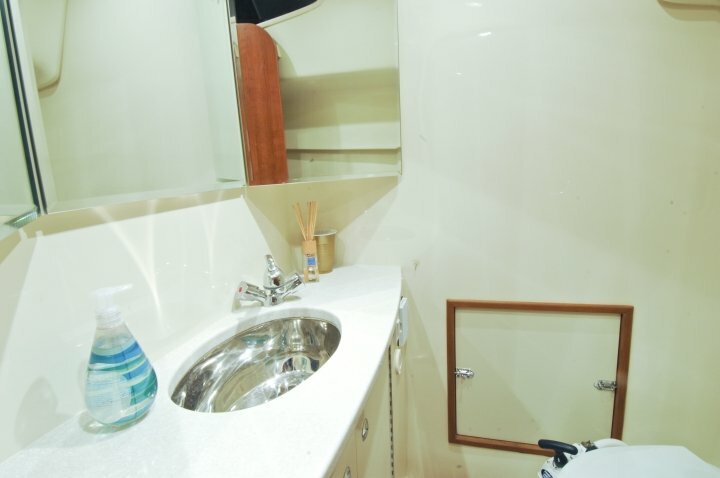 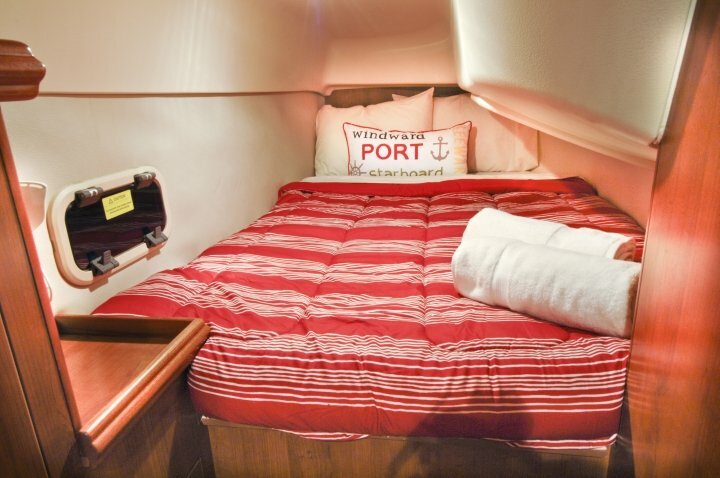 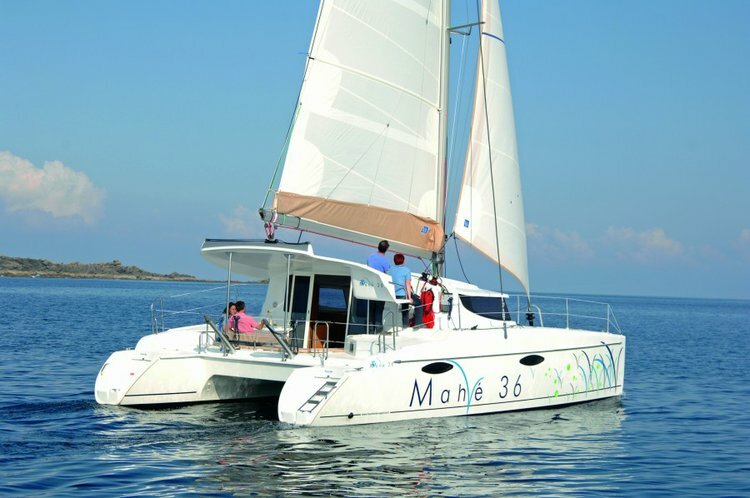 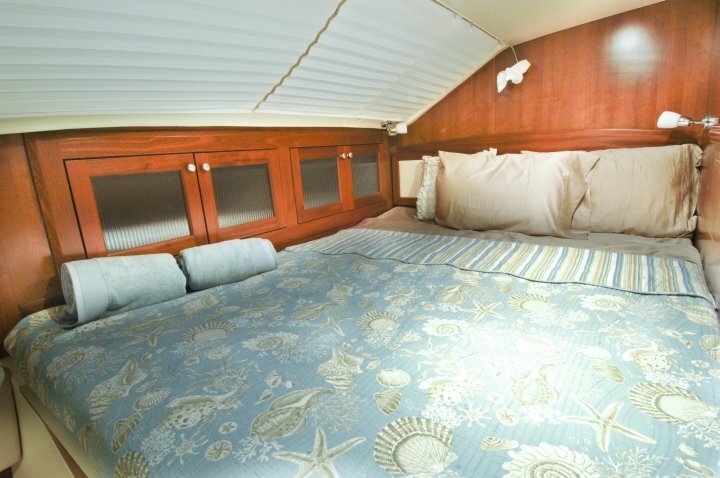 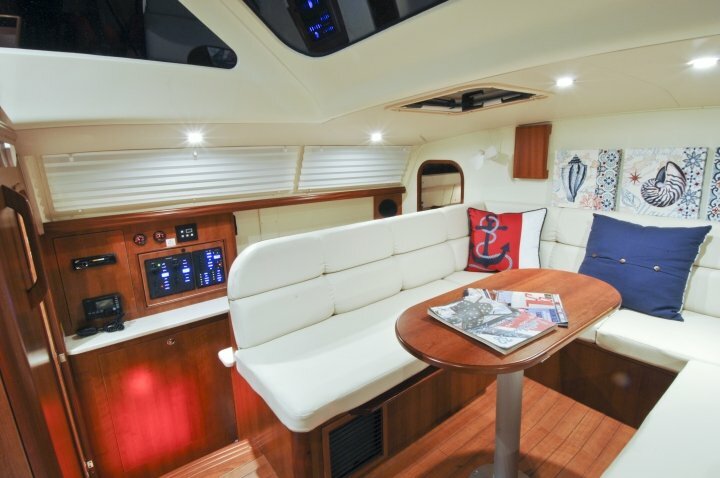 The two cabin, two head version is perfect for any number of scenarios from chartering to owners who just want the occasional guest. 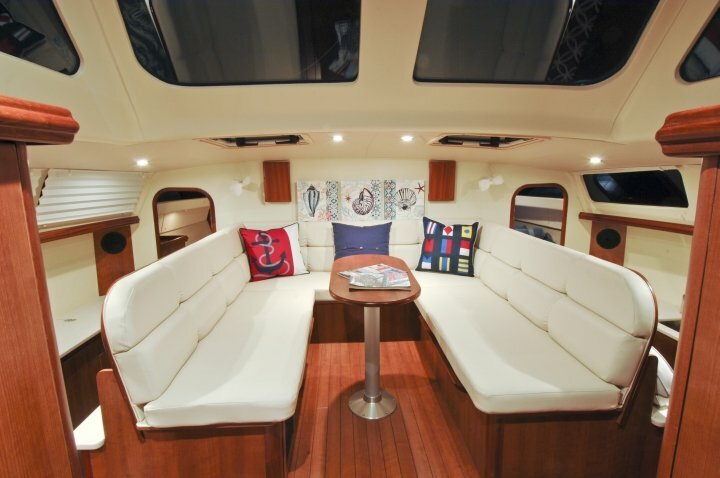 This layout ensures that everyone has privacy and their own “space” to enjoy while still being together.